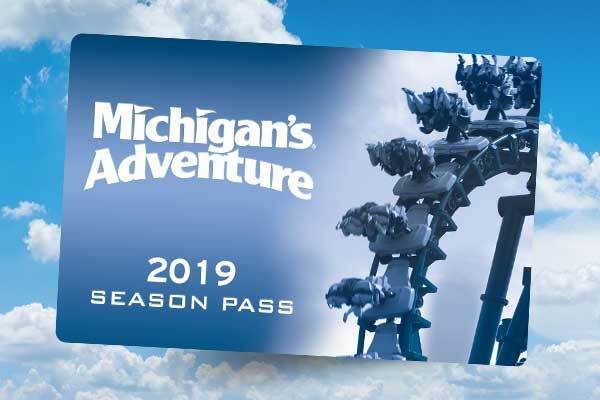 Michigan’s Adventure is the best place to spend your summer, with all the roller coasters, water park attractions and fun your family can handle all season long! 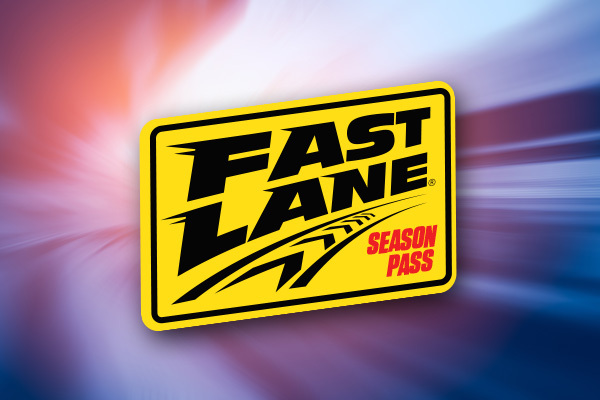 And the best way to enjoy Michigan’s Adventure to the fullest is with a season pass. 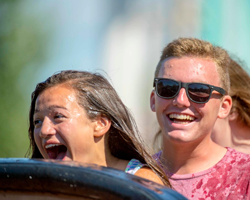 Not only do you receive unlimited summer visits with full access to the rides, attractions and WildWater Adventure, but you also enjoy exclusive events such as Bring-a-Friend Discount Days and other season pas, like 10% off food and merchandise throughout the park. 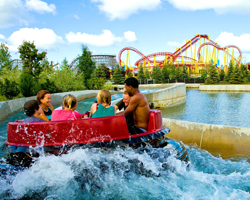 What better way to spend your 4th of July weekend than at the water park at Michigan’s Adventure? 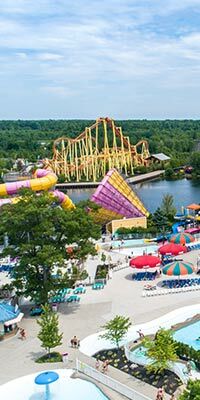 With your season pass, you get early entry to WildWater Adventure June 30 – July 2, so you can snag those lounge chairs right by the water starting at 11:30. 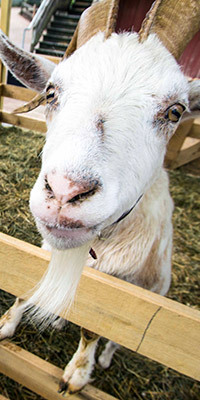 Plus, there are tons of activities for your whole family to enjoy once you’re in the water park, including the completely revamped Half-Pint Paradise coming in June! The new Half Pint Paradise includes seven new kiddie slides and a new Splash Pad, which offers water play featuring a sailboat navigating through fish, a sea serpent and other sea creatures to stimulate the imagination of the littlest thrill seekers. Dumping water structures and bubbling geysers surround the features and make playtime exciting to the delight and engagement of younger park guests. 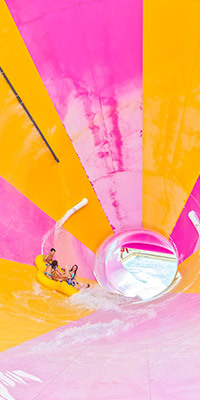 Your season pass also comes with BOGO free tube rental to use in one of our three wave pools. Take time to shoot down the Funnel of Fear or float on the Lazy River before venturing over to one of the many in-park food offering options for lunch and dinner. 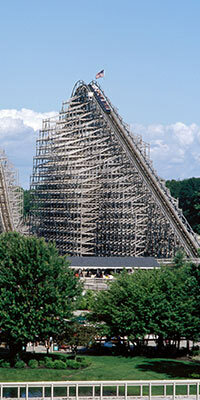 Michigan’s Adventure is the largest amusement park and water park in Michigan, with over 60 rides and attractions for thrill seekers of all ages and season passes pay for themselves in less than 3 visits. 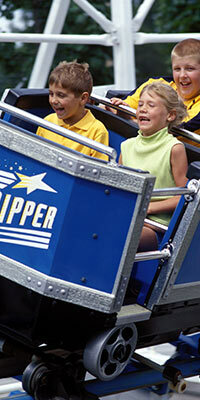 Owning a season pass to enjoy unlimited summer visits makes perfect sense for a perfect summer.